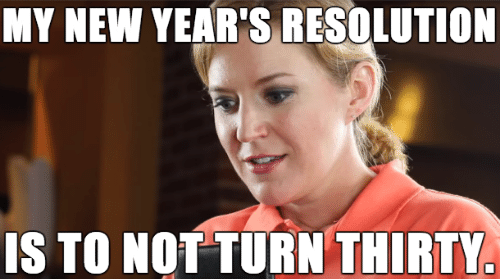 This year 2018 is coming to a close — which means its time for the New Year’s resolutions again. 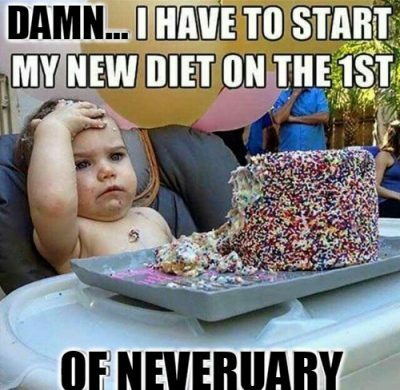 Sticking to your new year resolutions may sometimes be the most difficult things to follow. 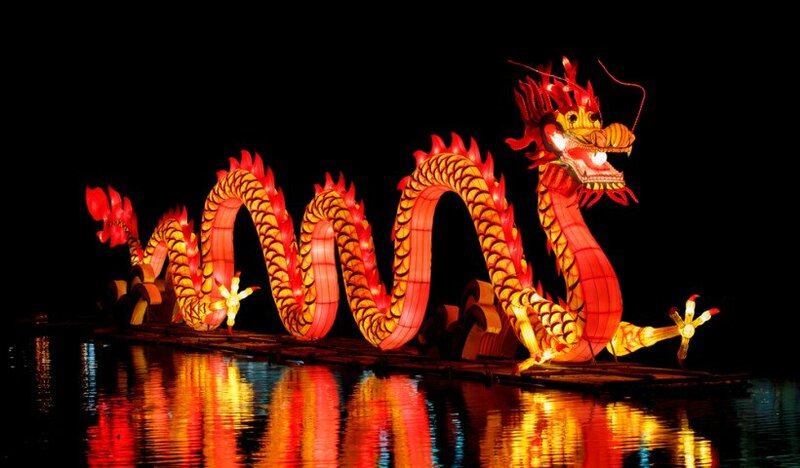 Breaking resolutions and new made rules is one of the buzzing topics for the year. 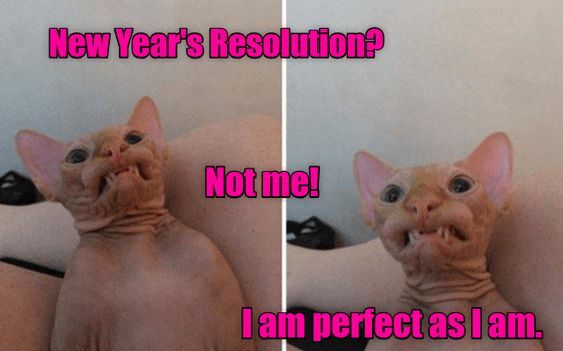 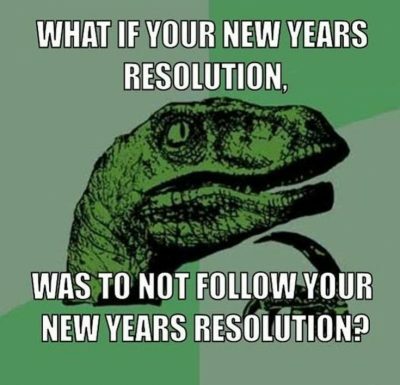 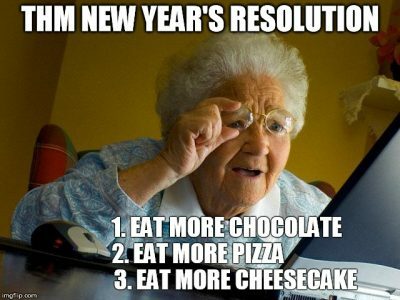 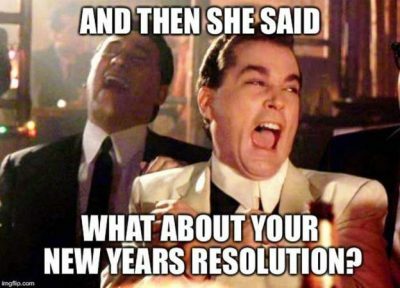 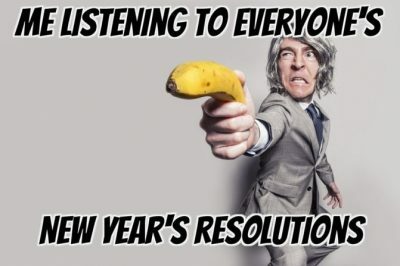 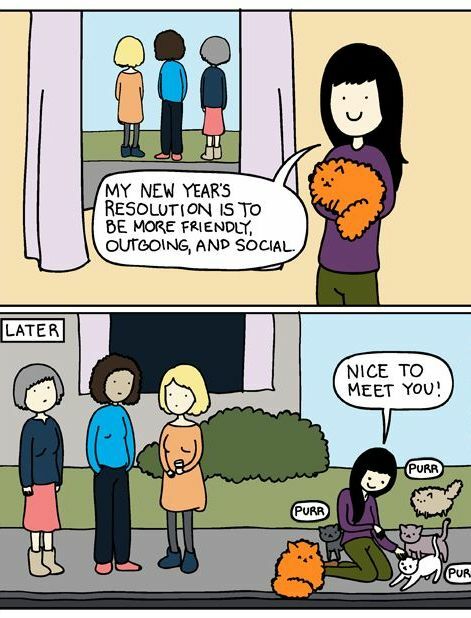 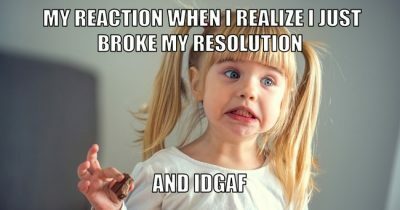 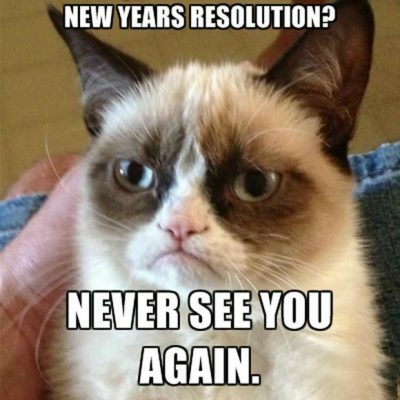 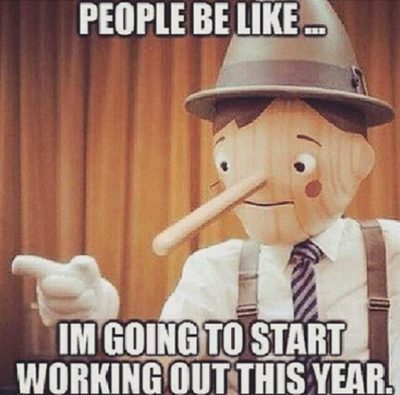 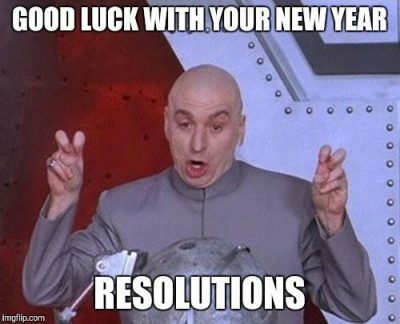 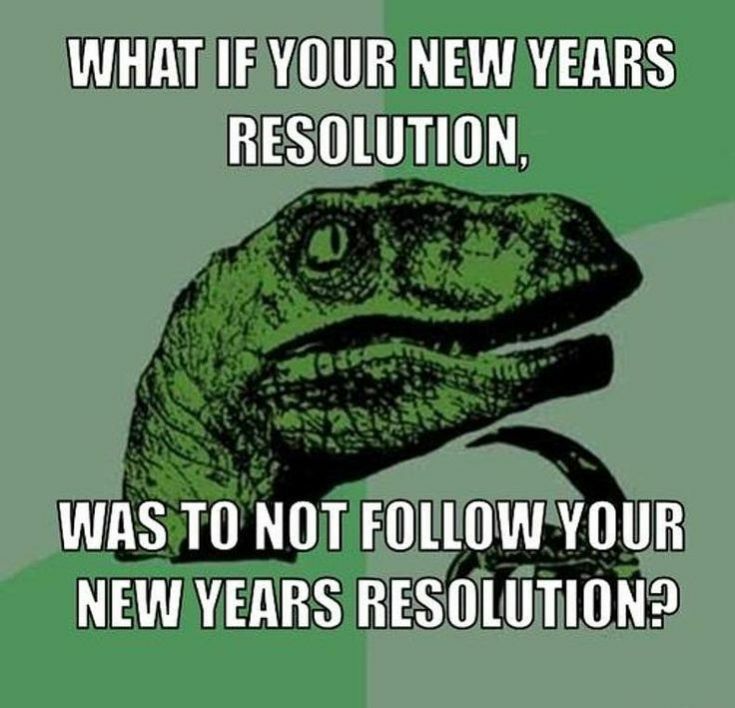 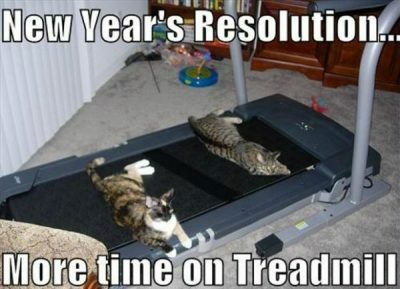 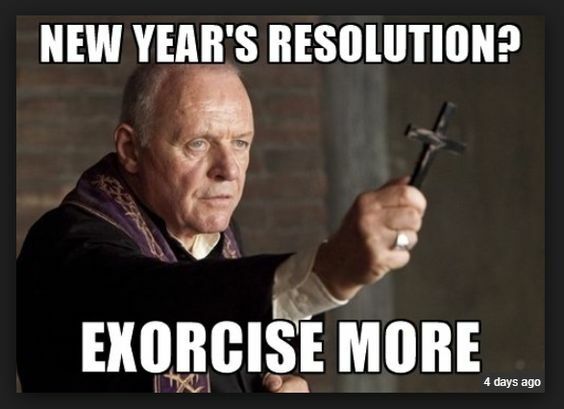 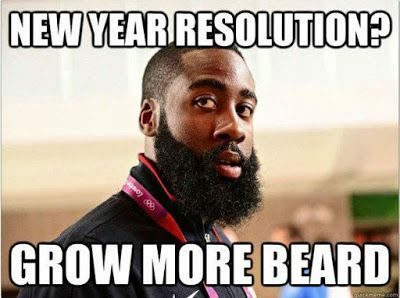 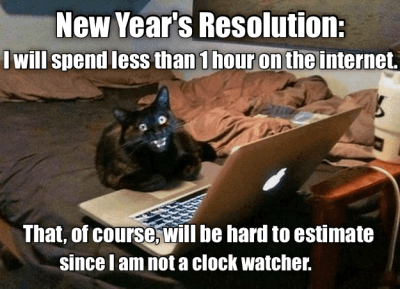 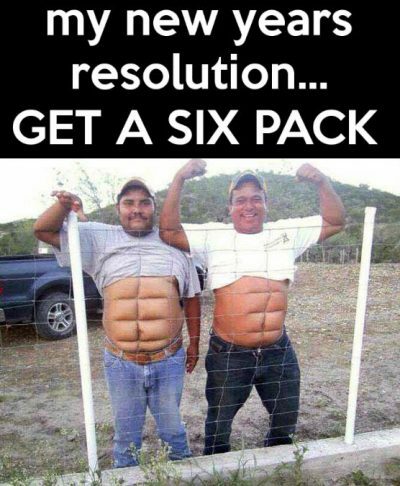 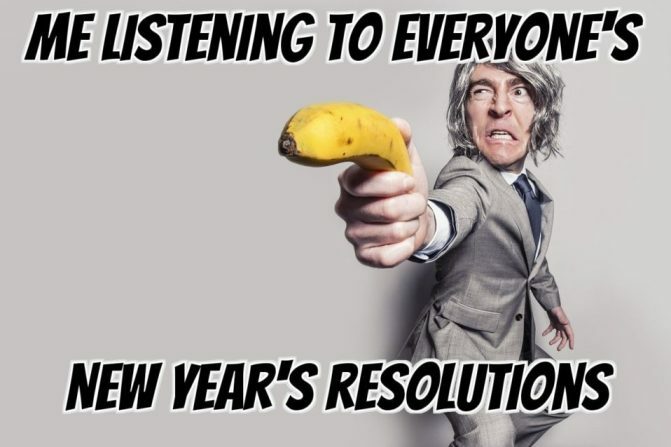 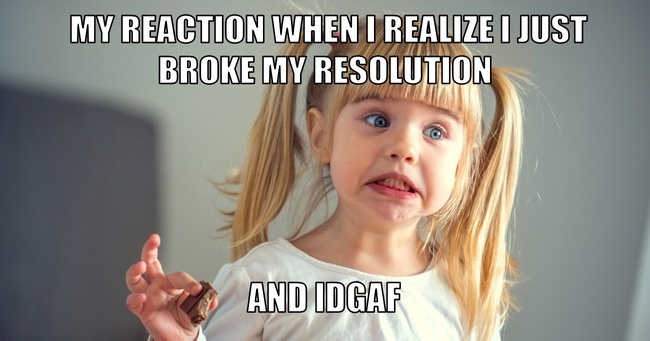 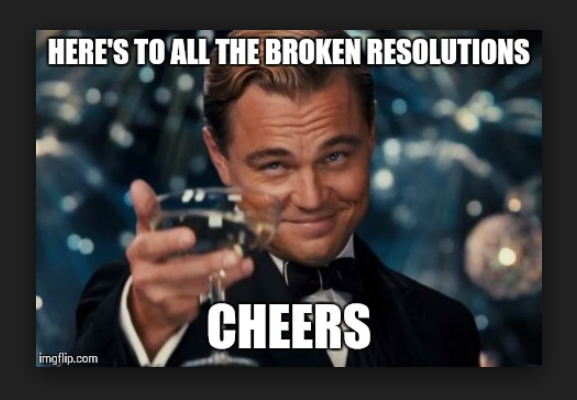 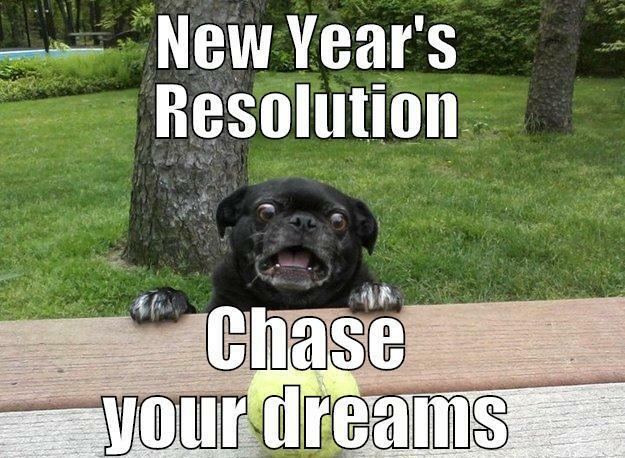 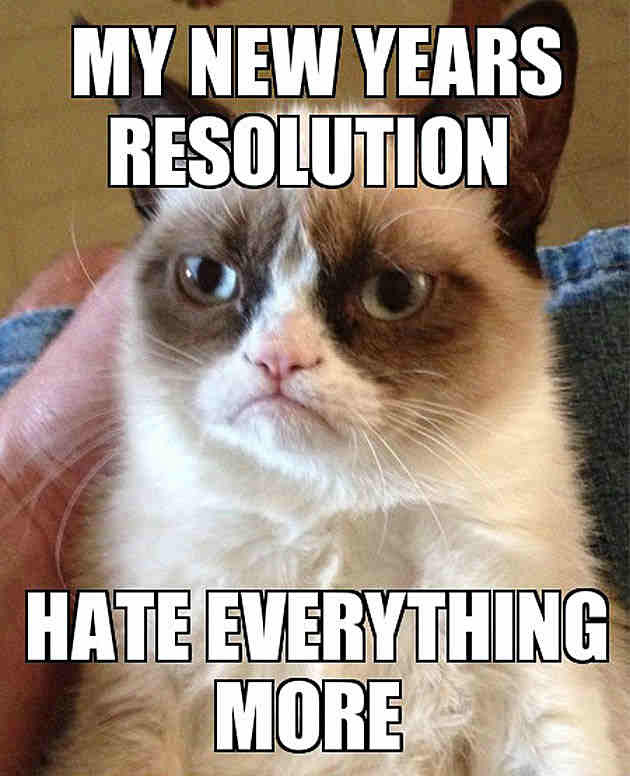 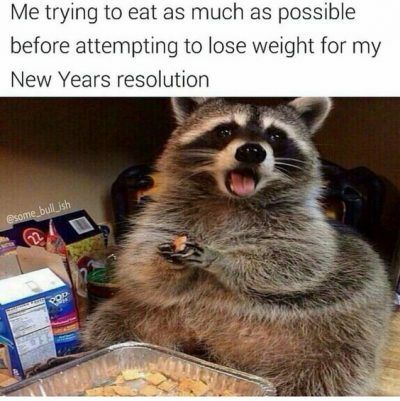 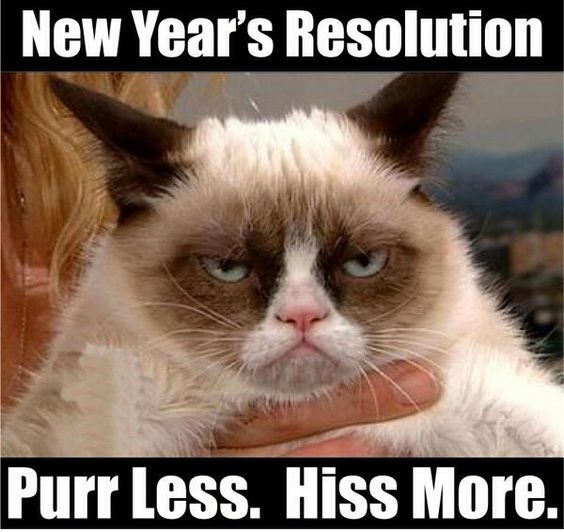 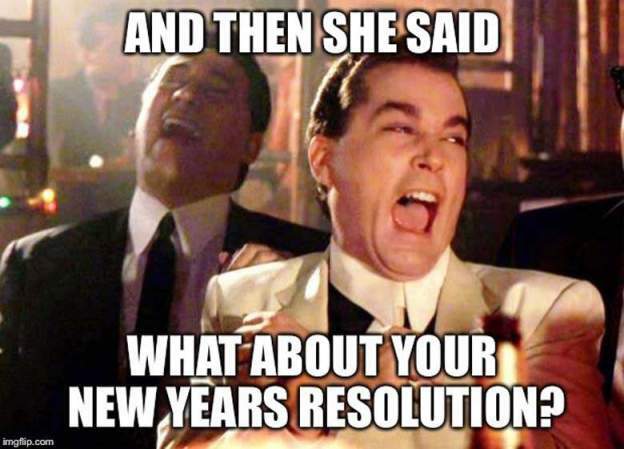 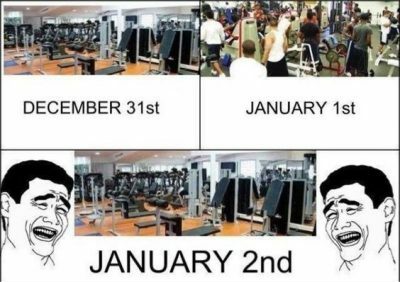 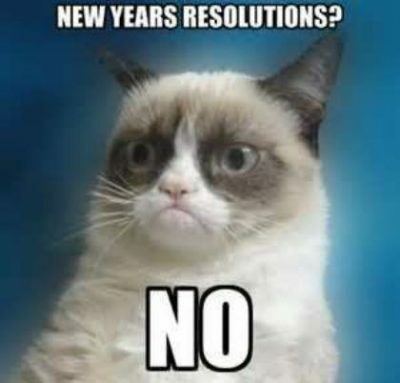 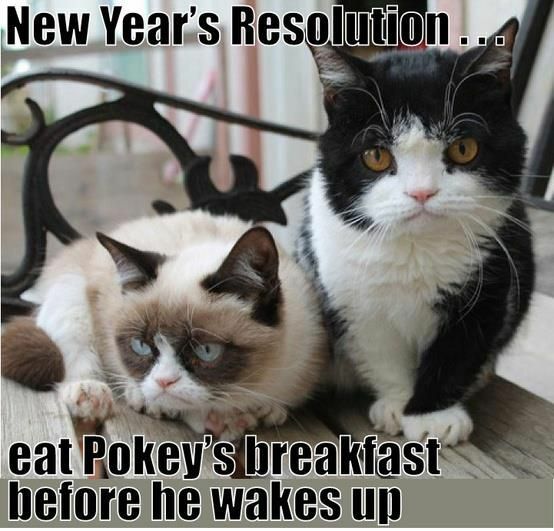 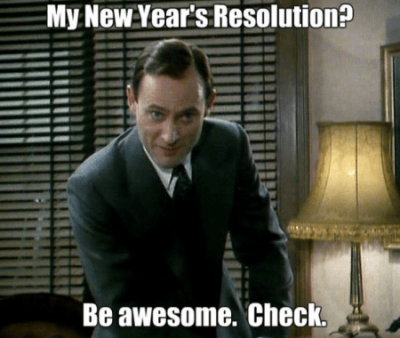 We have compiled some of the most hilarious New Year’s resolution memes and funny images to add humor to our failure to obey the resolutions. 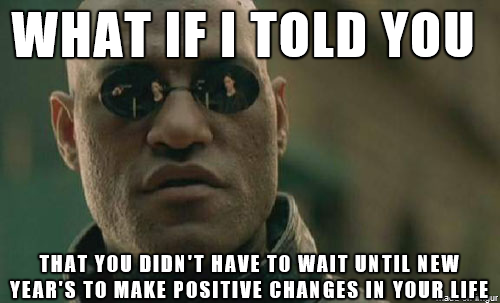 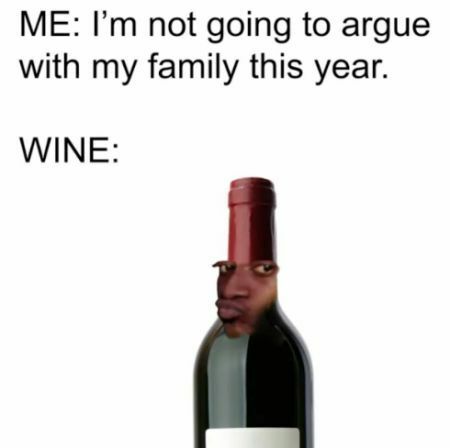 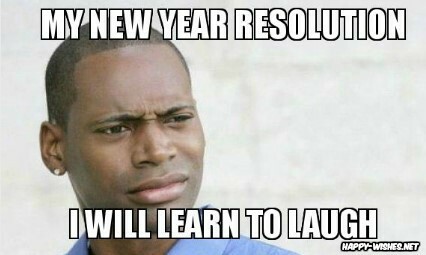 Not to mention all the New Year’s resolution memes and “New Year, New Me” quotes out there that are just quite relatable. 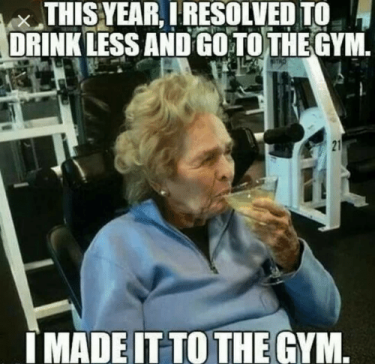 From being fit, working out regularly, saving money, being discipline and more, we all have thousand’s of resolutions to keep up with. 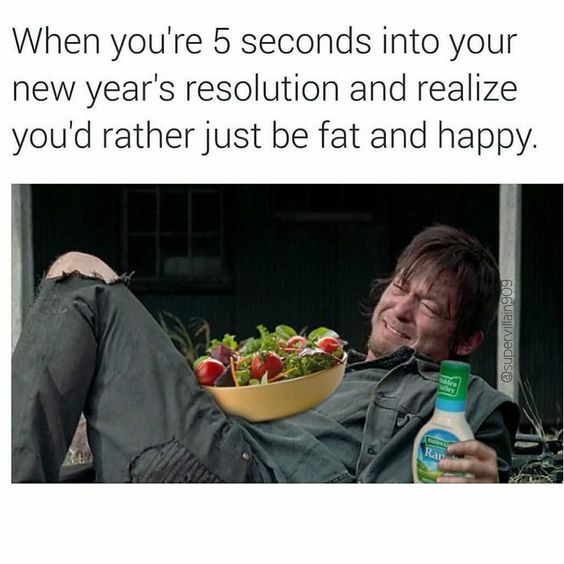 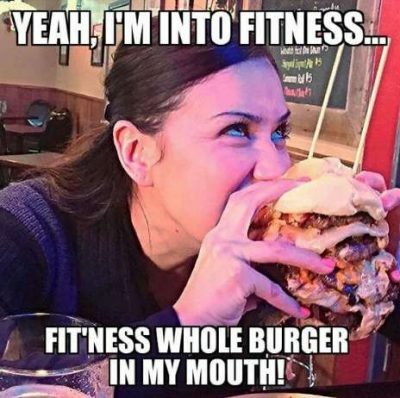 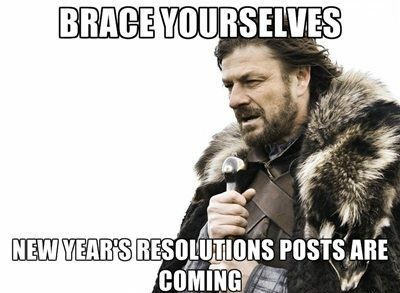 If you enjoyed these memes about the New Year’s resolutions, feel free to share it with friends and family on Facebook, Tumblr, Instagram and more. 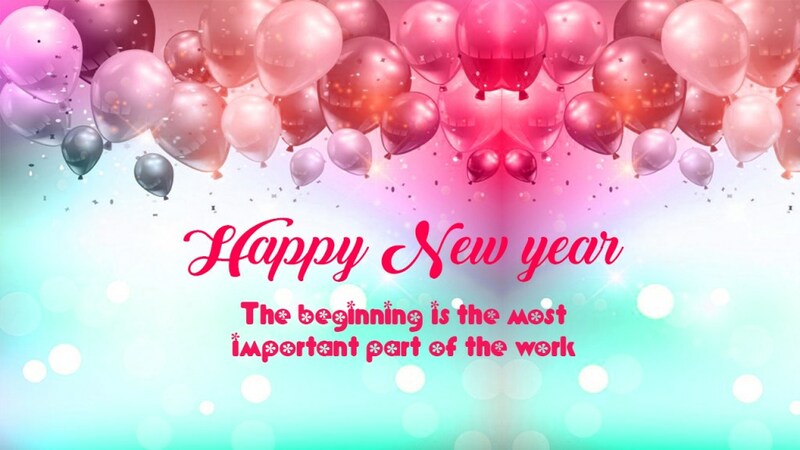 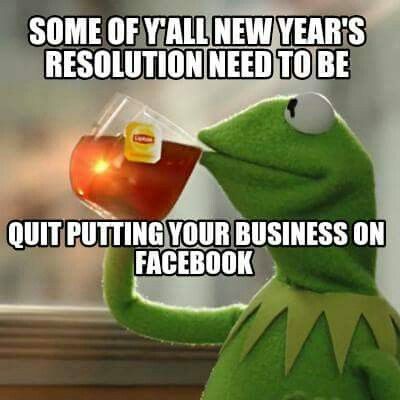 Please share your new year resolutions in the comment box below!